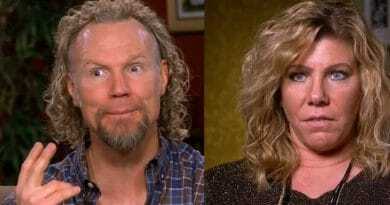 ‘Sister Wives’: Meri Brown and Christine Haunted By Past Scene? 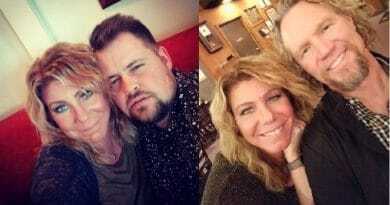 Sister Wives stars Meri Brown and Christine Brown seem haunted by the trouble they had with each other in the past as reminders emerge. 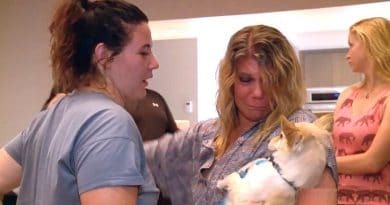 Sister Wives star Meri Brown had her dog in her arms in quite a few scenes during the last episode and fans of the show took notice. 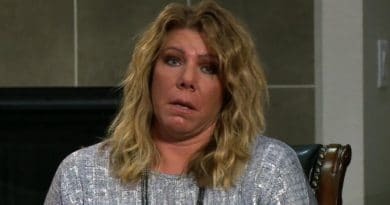 Sister Wives star Meri Brown strikes a pose on a tropical beach that offers a completely different look at the first wife of Kody Brown. 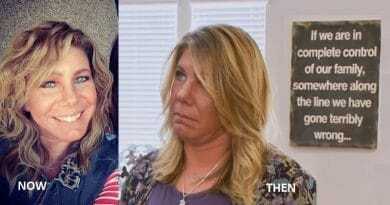 ‘Sister Wives’: Kody Brown’s Cash Cow Dries Up Without Meri Brown? 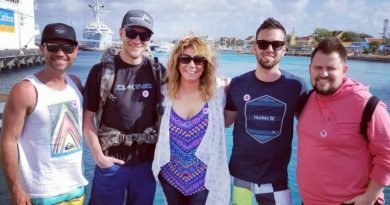 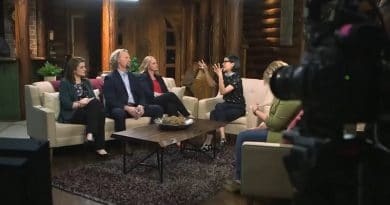 Sister Wives star Meri Brown apparently is on the show this season but not with the Kody Brown family when the cameras stop filming. 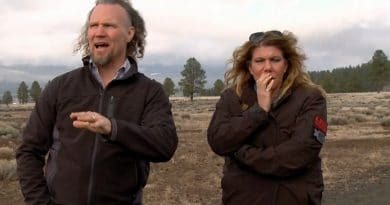 ‘Sister Wives’: Meri Pushes Robyn’s Jealous Button? 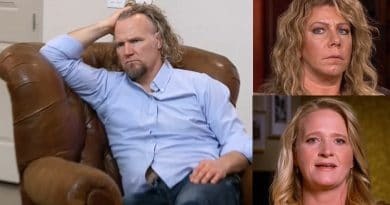 Sister Wives Meri Brown looked out of place this season around Robyn Brown and the other wives and a new report offers some insight into why she’s standing apart from the other Browns.